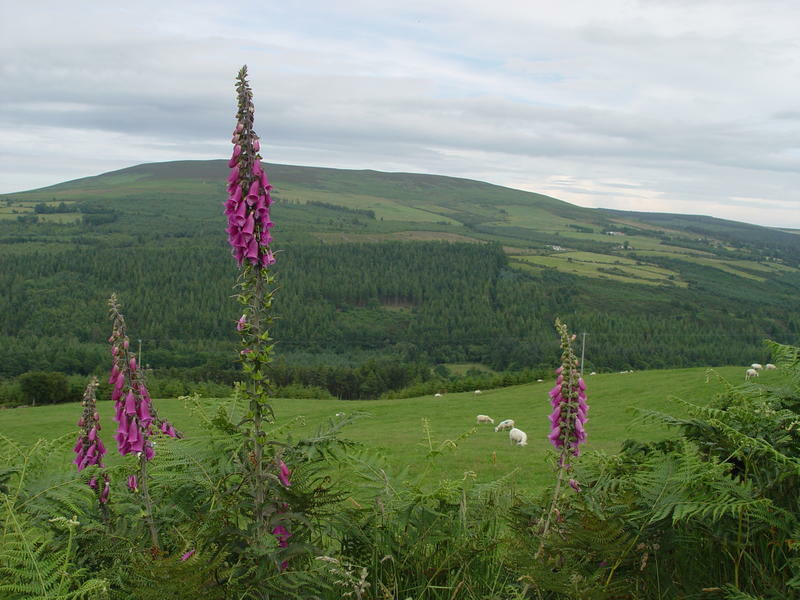 Road/Car: From Laragh, follow the R755 for 1.5km and turn right for Aghavannagh. 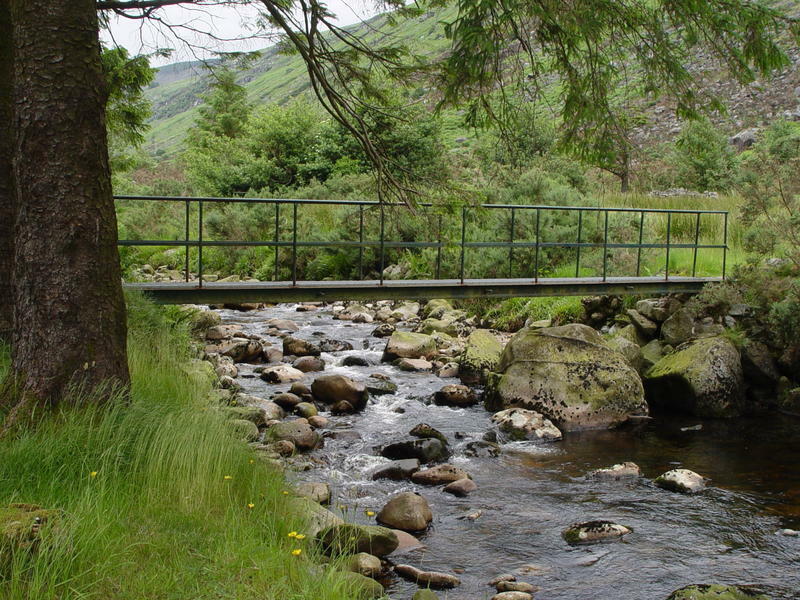 Follow the road 8km to Drumgoff Bridge and Glenmalure. 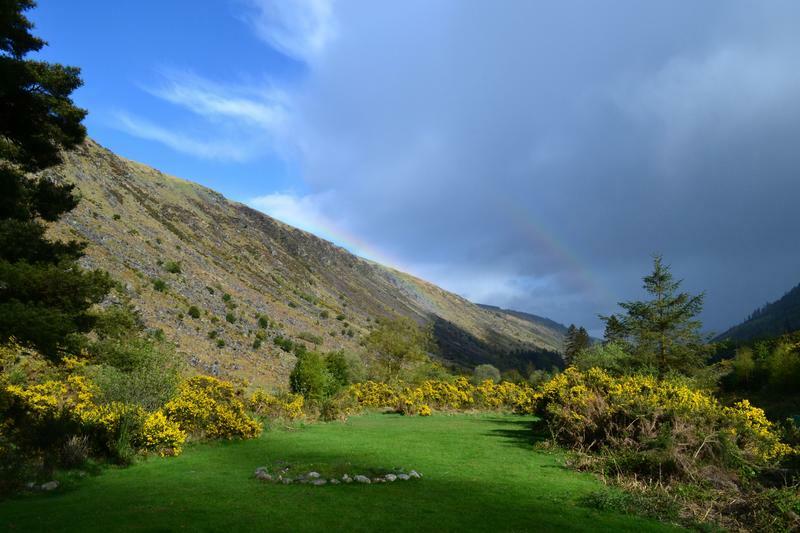 Take an immediate right at the Glenmalure Lodge Hotel crossroads. Follow this Cul de Sac 6km until it crosses a river. 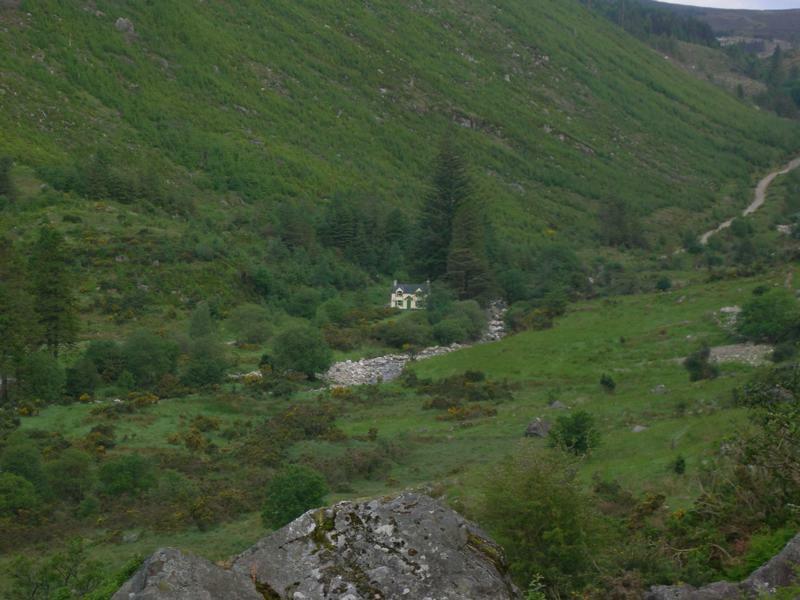 The mountain hostel is 0.5km from the river. 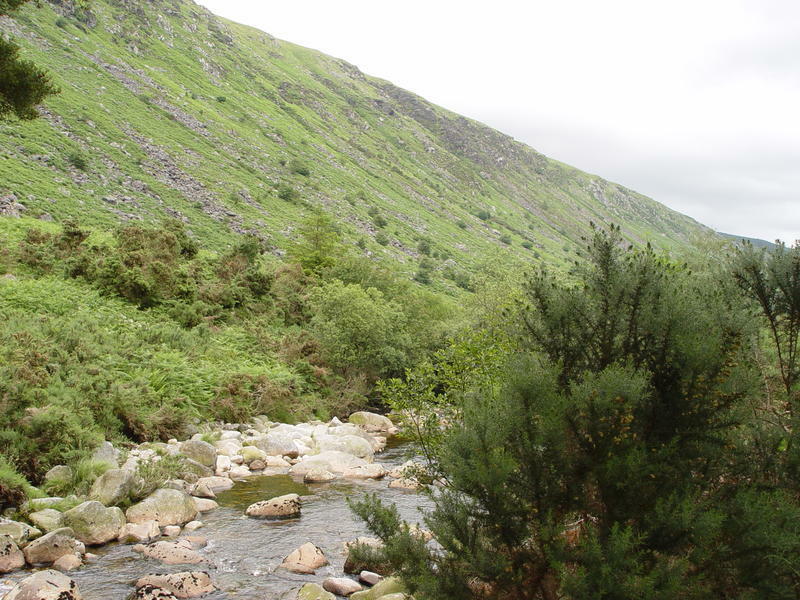 Bus: St. Kevin's Bus (01-2818119): Dublin-Laragh, (11.30 and 18.00 from Stephen's Green), 14km to Glenmalure Hostel. 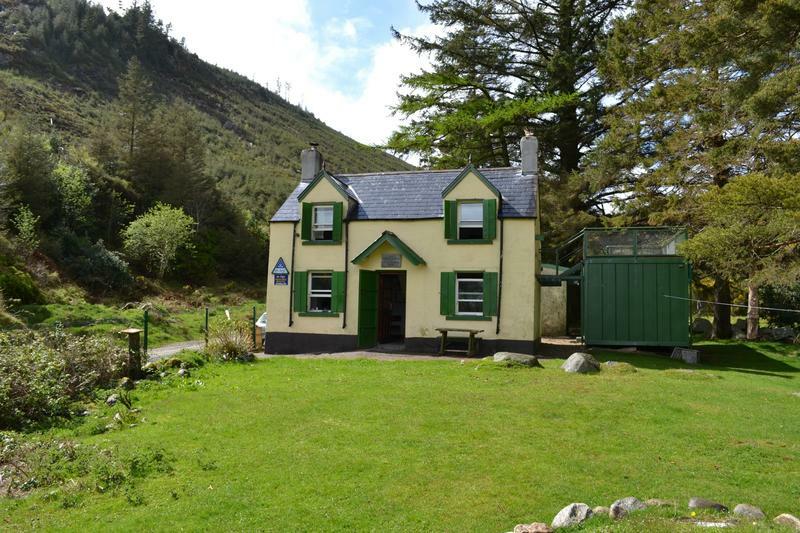 10% discount to An Óige/ Hostelling International members with valid card.”. 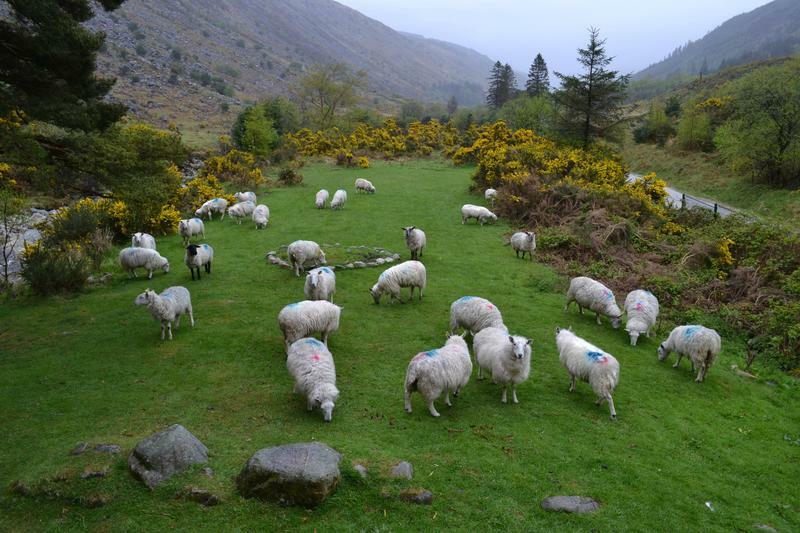 Please note you need to ring the hostel directly for cancellations less than 5 days before arrival. More than 48 hours of arrival date – no charge Less than 48 hours of arrival date – charged for the first night Linen hire is extra @ €2.00 per sheet. Check in: 17.00 - 22.00 Check Out: 10.00 Hostel Closed between 10.00-17.00. When you stay with us we wish for ALL our guests to enjoy their stay in a safe and secure environment. 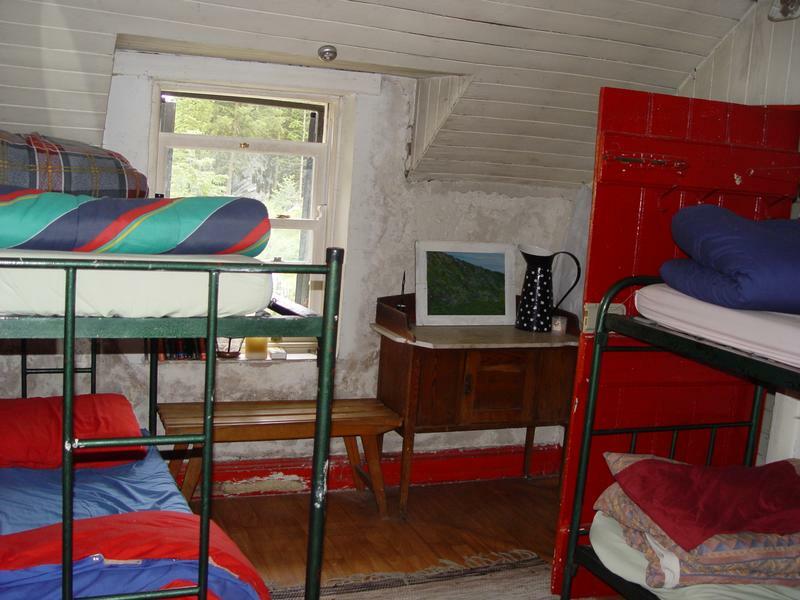 Our hostels are all child and family friendly but if you are a family with children 16 years and under, and you book dorm accommodation please be aware that these children can stay in dorms with others who are not part of your group.